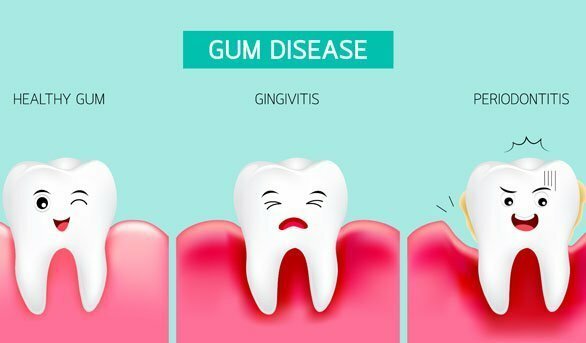 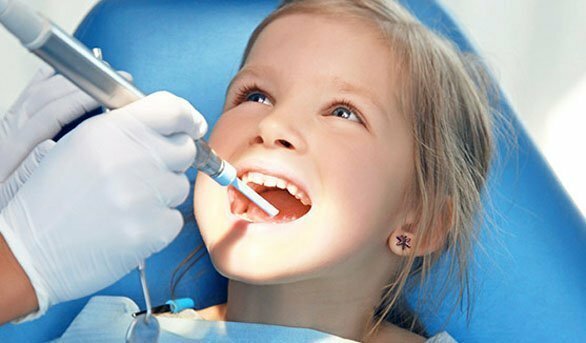 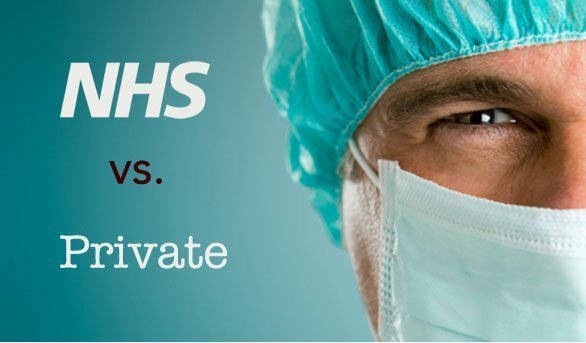 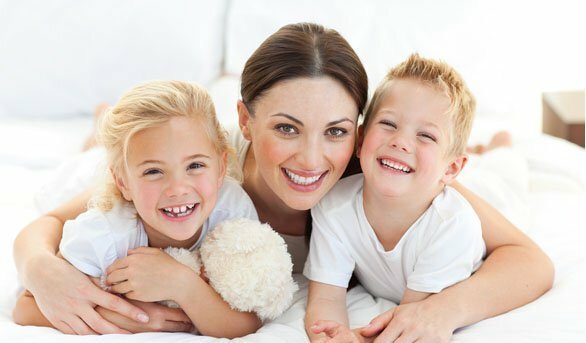 What are differences between NHS and private dentistry? 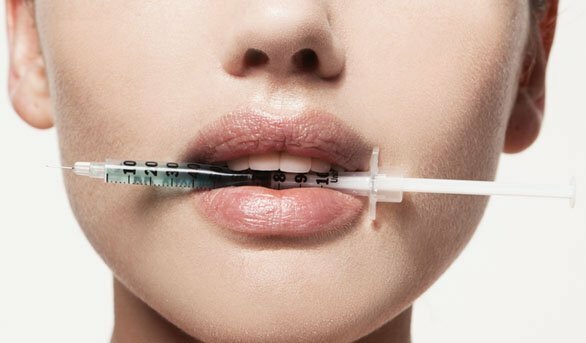 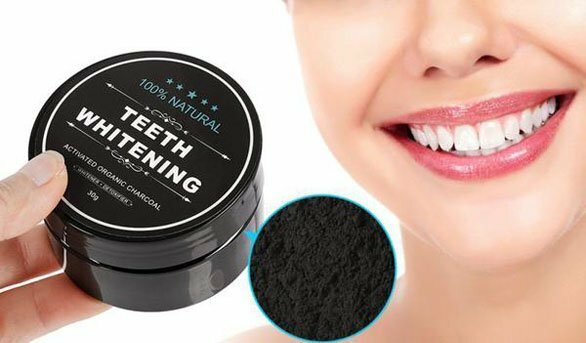 Charcoal Teeth Whitening – Yay or Nay! 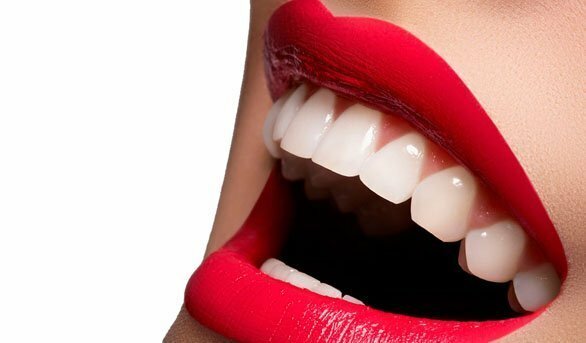 Activated charcoal teeth whitening is a craze that has taken off in America and is gradually becoming more and more common in the UK. 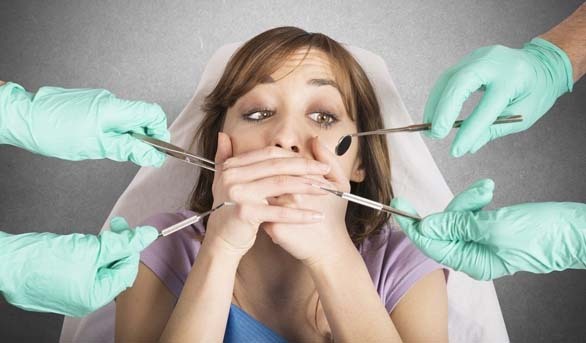 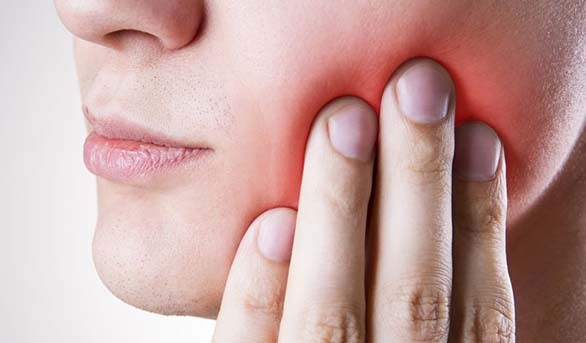 It is estimated that in excess of 80% of people will need to have their wisdom teeth removed.